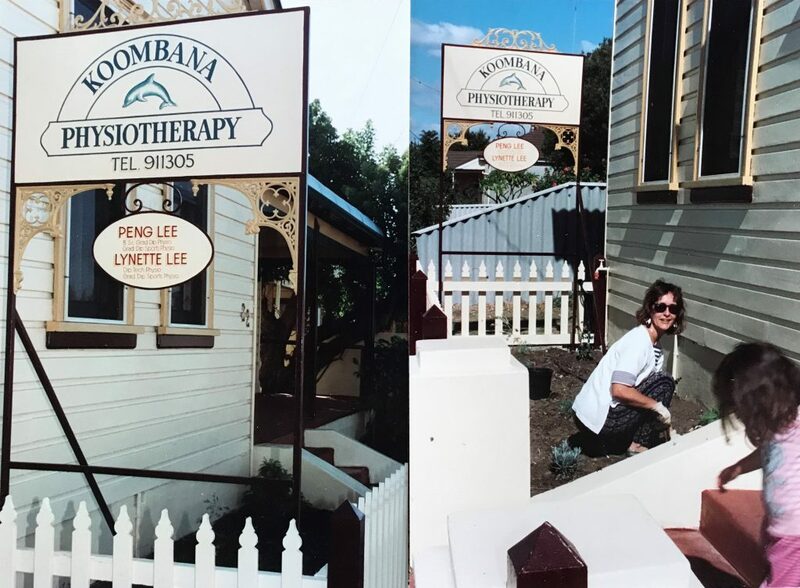 After early origins working in the South West town of Harvey, Peng and Lynne Lee moved their physiotherapy practice to Bunbury in the very early 1990’s. Originally based in a small room in the South West Sports Centre, they quickly earned a reputation for high quality and friendly physiotherapy service. This included a touch of something different in the form of dry needling and acupuncture, which at the time was unusual for a physiotherapist to offer, how times have changed! 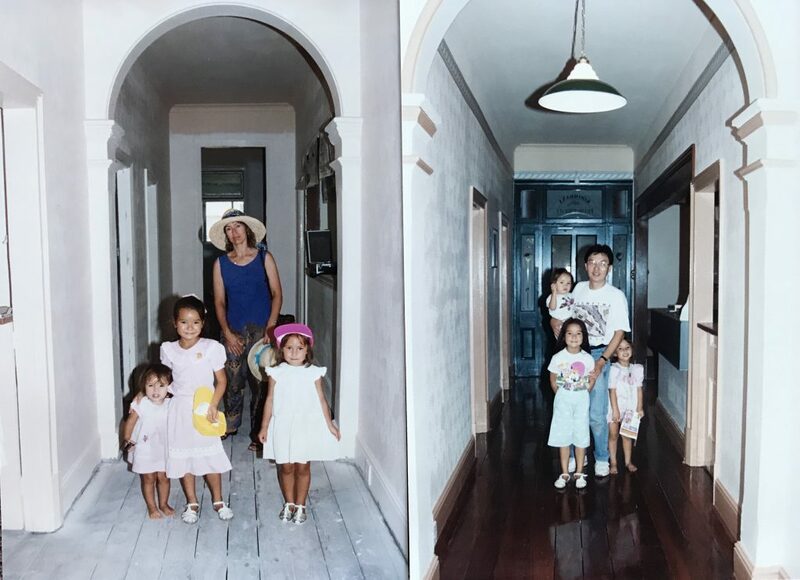 The small practice soon outgrew its accommodation, and in 1993 moved to an old boarding house on Wittenoom Street requiring much love and attention. After extensive renovations Koombana Physiotherapy as we know it today, was up and running right in the heart of the Bunbury CBD. Koombana Physiotherapy remains in the same character building, with a talented team of ten physiotherapists and five receptionists. We pride ourselves on continuing to provide the people of the South West with the highest standard of physiotherapy care, combined with the warm and friendly atmosphere that our long term patients are so familiar with. We are delighted to continue to treat patients who visited us during our humble beginnings in Harvey all those years ago, and for some of our Bunbury patients we have had the privilege of meeting four generations of the same family! Today, the practice continues to be proudly locally owned and operated, with Sean Cowan coming on board as a partner in 2013, and as sole owner in 2018. We love being able to offer the services of physiotherapists who were with us at the very beginning, as well as many new smiling faces who have joined us along the way. Our goal, is to continue to provide an evidence-based, high quality physiotherapy service, combined with the traditional values people expect from a practice with our history. Our mission is to help as many people as we can in the South West, to live life.